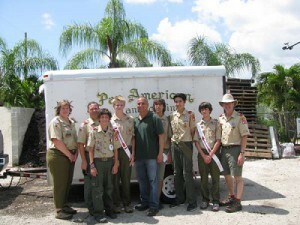 Donated trailer to Boys Scouts of Dade County- Story covered by WSVN. 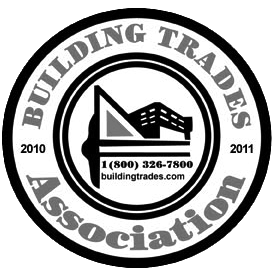 Pan American has proudly sponsored softball teams, community events and made donations to charitable organizations. We have also built memorials for fallen police officers and maintained their lawns for one full year.